Highly recommend Devine Blinds and Drapery. Thank you very much for the business Joan! Thank you very much Sabrina! Called for an estimate on blinds, great pricing, quick service. Very professional. Would recommend this company anytime. It always means a lot to get referrals from fellow business owners. Thank you! Competitive pricing, friendly service, quality product and reasonable delivery timelines. We were happy with the in home consultation and assistance in selecting the right blinds for our home. Wonderful service and selection. I highly recommend them. Thank you Breda, you have a beautiful home. Glad we could help. Knowledgeable about the products and home decor. Overall a great experience and will definitely recommend! Thank you very much! We are proud of what we do. We are thrilled with our double cell blackout blinds and custom floor to ceiling drapes! 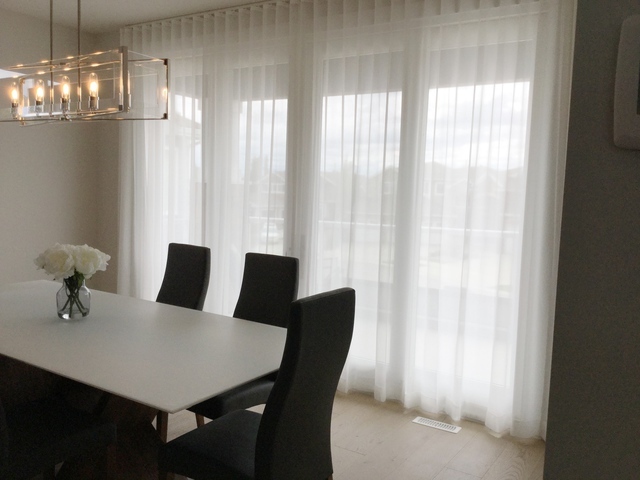 Service was very professional, modern, and the blinds and drapes came ahead of the scheduled time, and the installation was quick and easy. They give the house a dreamy airy expensive look! We furnished our new home with double cellular blinds from Devine Blinds for Heavenly Windows. The owner/James Monsees did a service call and was professional, personable, reliable and serviced our blinds. He gave us "A" plus service and stands behind his products. We will continue We highly recommend this company. This company has been in business for a long time based in St. Albert. Great Review - Thank You! Devine Blinds & Drapery has not added any photos. Devine Blinds & Drapery is a fully custom window covering and drapery company. 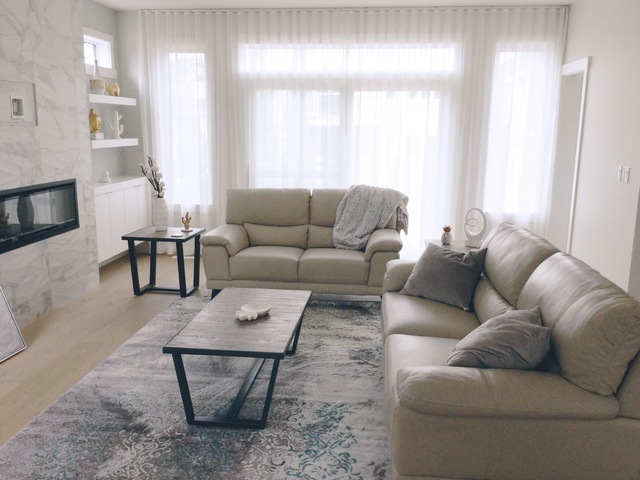 We offer Affordable Quality with our in-home consultations making sure the decision you make is the best for your interior.A proud member of the BBB and a Consumer Award Winner, Devine Blinds & Drapery can handle all applications including motorization and Smart Home. Call us now for your in-home consultation.